I was re-reading my Harry Potter series for the Nth time and I just had a stunning realization. 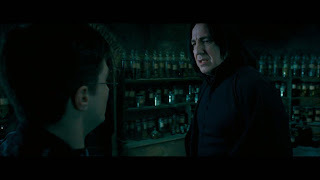 You know in the 5th book - Harry Potter and The Order of The Phoenix, Harry was supposed to learn Occlumency from Snape so that he can shut down his mind from Voldemort's emotions, in case Voldemort decides to invade his mind and lure him to the Ministry of Magic. I think that was a pretty cool bit of magic. 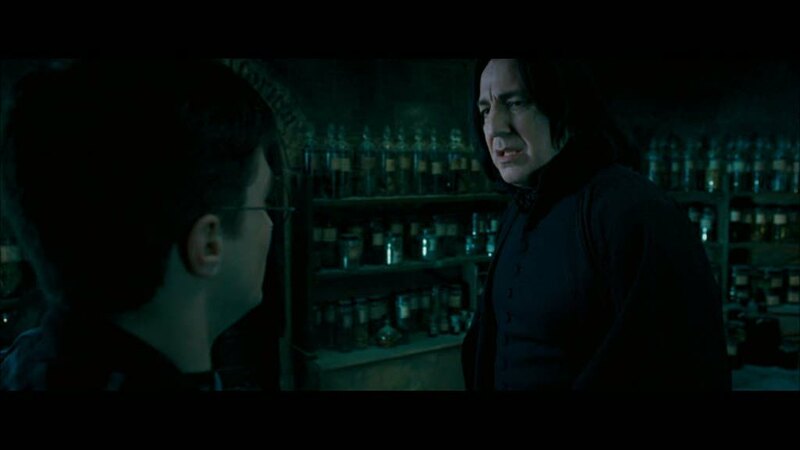 Voldemort ended up infiltrating Harry's mind in the end and planted a scene of Sirius being tortured in the Department of Mysteries. It was at this point that I found this annoyingly familiar. 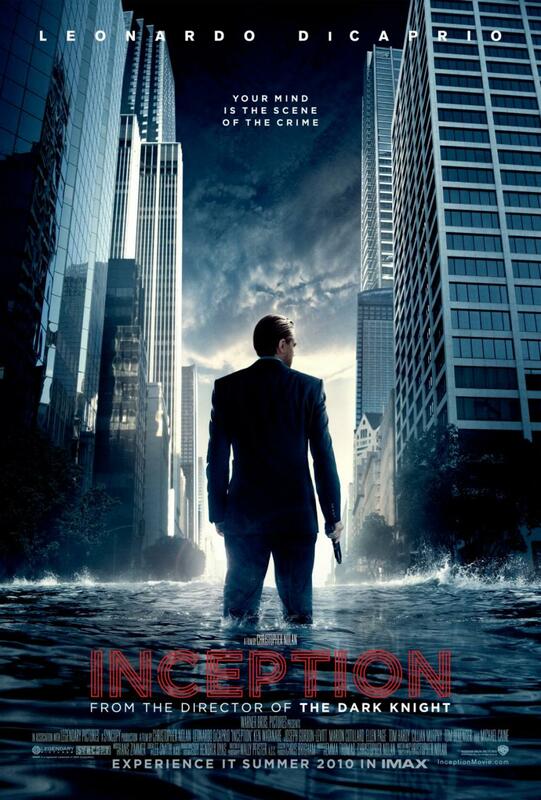 Like deja vu you know.. and I realized why..
Because it reminded me of INCEPTION! The way they planted a scene in Fischer's mind to make him come to his own conclusion about his father. 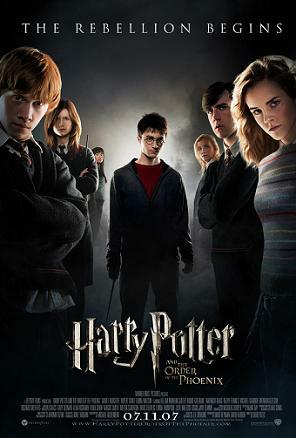 Mannnnn, now I wondered if Christopher Nolan took a leaf outta J.K Rowling's book or he was inspired by her imagination of Occlumency - where one learns to shuts down and protect one's mind from outside invasion, and Legilimency - where Voldemort is able to extract emotions and thoughts from a person's mind. 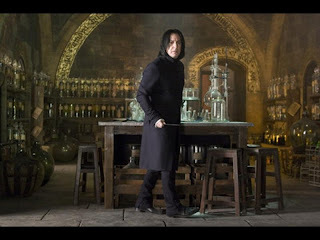 They have the most similar concept, involving extracting and planting thoughts and emotions from one's minds. 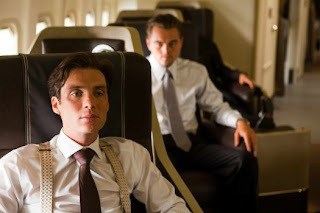 Inception also has this part where the mind puts up defensive actions against infiltrators, exactly like in Harry Potter where Snape is trying to teach him to close up his mind. Maybe it's also just sheer coincidence both had similar ideas. 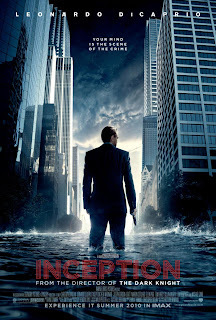 But now that I realized this connection, Inception isn't half as mind-blowing as I had thought it to be already.